Just started with using roots theme. Great tutorials, altho some of them are old, for example the one where you explain css file. New css is included in roots-script instead of roots-action. Thanks for the tip Goran. I’ll check it out soon. Newcomers take note! Hi David – great tutorials! 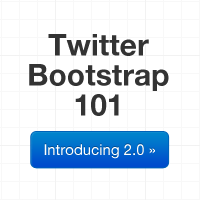 I am a familiar with bootstrap – but new to the roots theme. I have quite a hard to to figure out a “grid layout” with roots. how do create additional “row-fluid” elements?